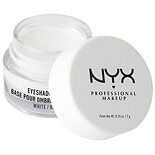 Shop NYX Professional Makeup Eyeshadow Base White (.21 oz. ).21 oz. 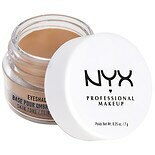 Shop NYX Professional Makeup Eyeshadow Base Skin Tone (.21 oz. ).21 oz. 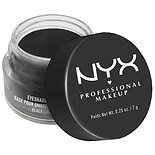 Shop NYX Professional Makeup Eyeshadow Base Black (.25 oz. ).25 oz. 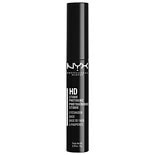 Shop NYX Professional Makeup HD High Definition Eyeshadow Base (.28 oz. ).28 oz.